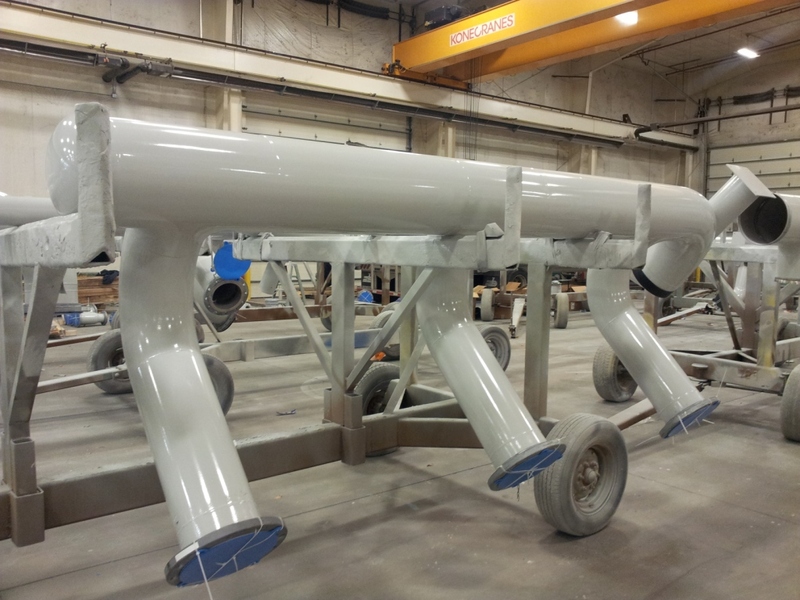 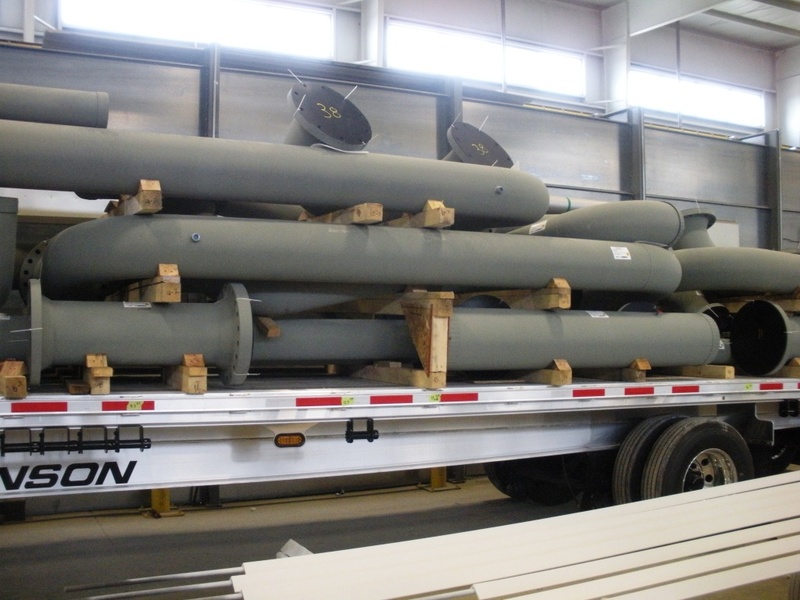 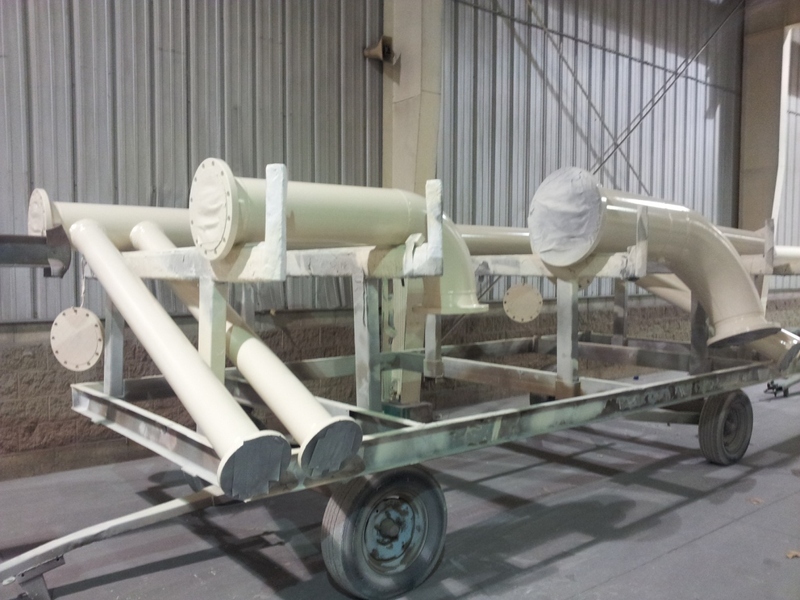 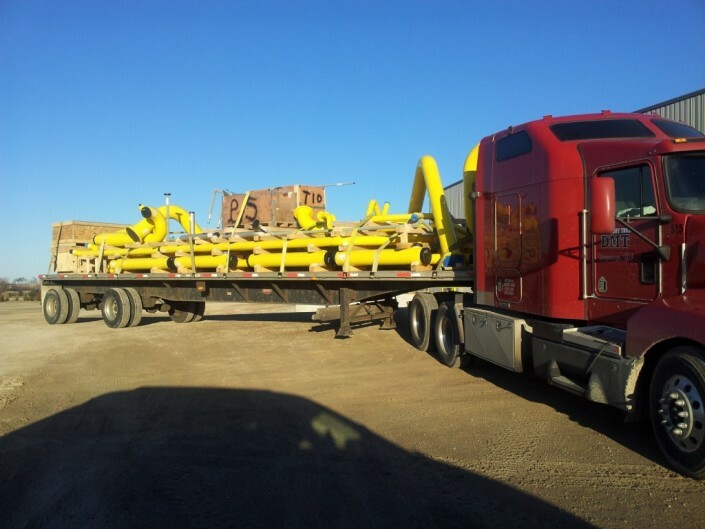 For piping that requires to be painted or ID coated, Piping Systems, Inc. uses third party sourcing that is also in close proximity to our fabrication shop. 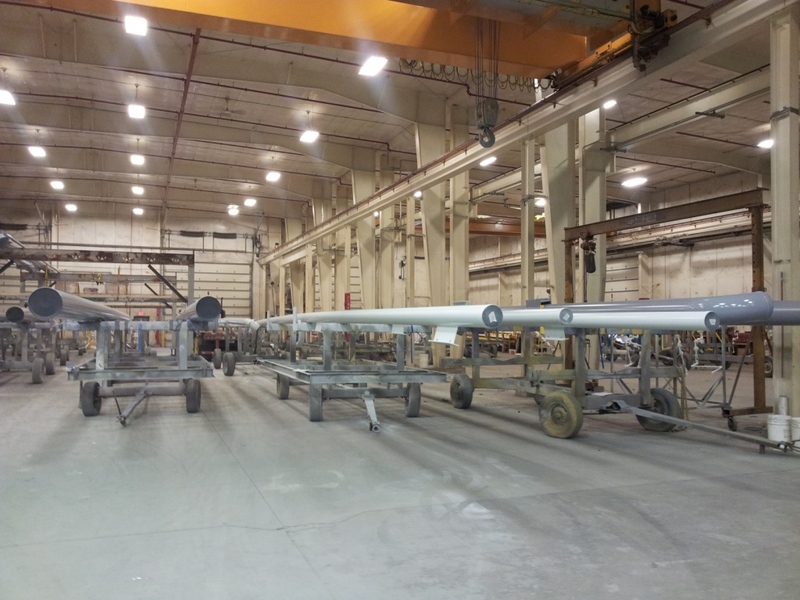 One (1) of the sources we use is capable of handling the longer 80’ spool lengths. 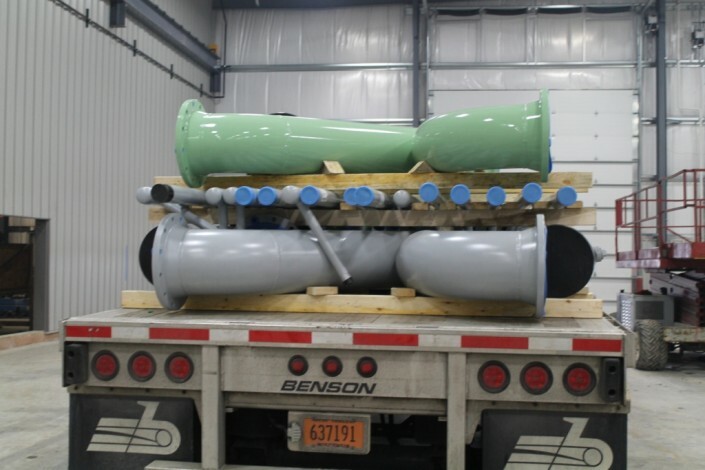 All required atmospheric conditions, profile, and film thickness readings are recorded and are a part of the project turn over packages at the project’s completion.